Great Location In a Highly Growing and Changing Area! 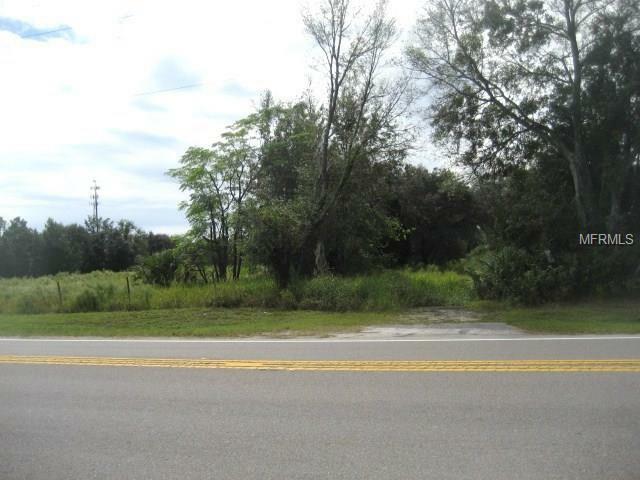 Go and see this 10 acres MOL of beautiful undeveloped residential property with extensive frontage on County Line Road. The land is ready for you to build your dream estate. The property has a 900 Sq Ft shed, well water, and public electricity. 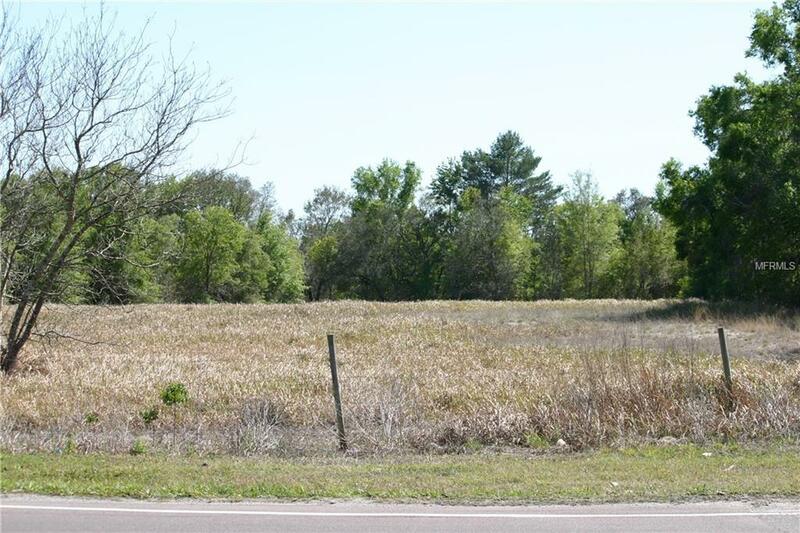 This property is also attractive for commercial use when rezoned. 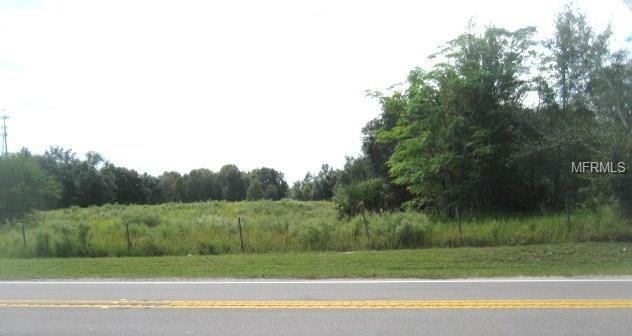 It's no more than 2 miles to Suncoast Parkway for direct access to Tampa.